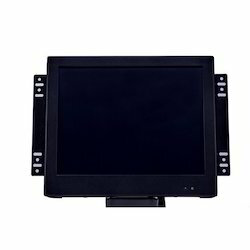 Our range of products include 10.4 inch open frame monitor, 10.4 inch open frame monitor with touch and 8 inch open frame monitor with touch. Our organization takes pleasure to introduce its business as one of the leading entity offering 10.4 Inch Open Frame Monitor. This frame is developed for covering LCD devices and small display instruments. The offered frame is developed at our vendor’s end in accordance to industry norms and quality parameters. In the offered frame, the components have been approved and certified by agencies. 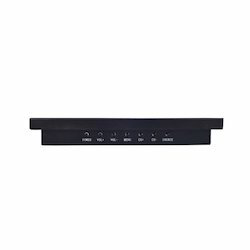 In addition, this display is built and developed adhering to industry norms. With the excellent support of our brilliant professionals, we are engaged in presenting 10.4 Inch Open Frame Monitor with touch. This frame is sized 10.4 and used for covering monitor with touch. The most imposing configuration is the robust support, which offers a long life to monitor. The offered frame is developed in accordance to industry norms and quality parameters at our vendor’s end. In the offered display, approved components used has been approved and certified by agencies. A flourishing enterprise in this domain, engaged in presenting a wide range of 8 Inch Open Frame Monitor with Touch. The display frame supports yellow, green, blue, white color. This frame is equipped with duty configuration. The available frame size available for is 8 inch. Also, the frame supports only the configured type. Additionally, at our vendor’s end, the offered frame is developed in accordance to industry norms and quality parameters. 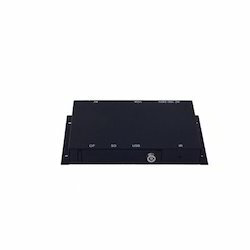 Looking for Open Frame Monitor ?